You will know that St Catherine's Hospice provides an invaluable service for local people whose lives are affected by terminal illness. The Hospice is in the process of building new, larger, premises at Pease Pottage so that they can help even more people. Phoenix Choir of Crawley are aware that many local businesses have given generously to enable the Hospice to do their amazing work. 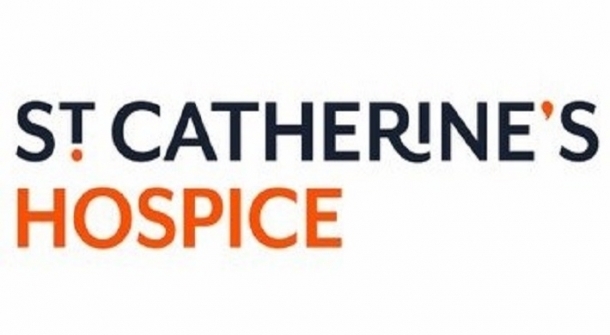 We would like to offer gdb Members a chance to support St Catherine's Hospice AND enjoy an evening of wonderful classical music with your work colleagues at The Hawth on Saturday 6 April 2019, as a ‘thank you’ from us for all that you, and the Hospice, do for Crawley. We have set aside 100 seats at The Hawth for local businesses, at a discounted price, and we guarantee that 100% of the payment for these sponsored seats will be given to St Catherine's Hospice. These tickets, which are only available direct from Phoenix Choir of Crawley, can be purchased for a minimum donation of £10 each (rather than the £16 face value). Any business or organisation purchasing five or more tickets will be listed as sponsors in our concert programme and those purchasing ten or more can in addition have space in The Hawth foyer on the night of the concert to promote their company (subject to availability). Help us to celebrate and support the work of St Catherine’s Hospice, and to raise much needed funds for their new building, whilst appreciating the talents of our four professional soloists, a professional orchestra, a large choir of local singers and the genius of Mozart. Email: EventsPhoenixChoirCrawley@gmail.com, or telephone 01293 515287.